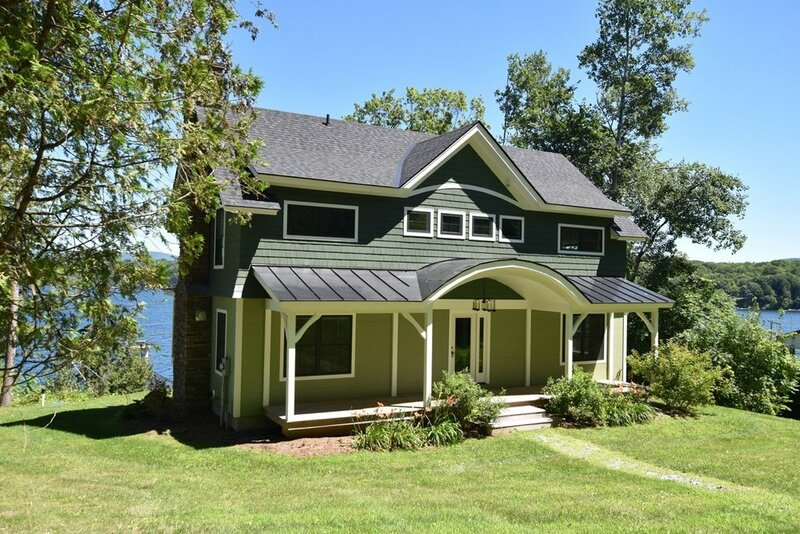 The McKernon Group has been designing, building residential and custom homes in Vermont and Upstate New York since 1987. We have constructed a wide range of homes including Quintessential New England, Adirondack Style, Dutch Colonial, and Contemporary. We have designed, built, renovated and repaired barns, bridges, silos. We have built camps, post & beam homes, estates, new and antique timber frame barns, vacation homes and primary residences. They are located on mountain tops, lakesides, in town and on country roads. A large proportion of our work is for out-of-state owners of second homes.